Airport pick up and drop off. There’s absolutely no reason to use a (often dirty) yellow cab when you can have one of our beautiful cars waiting for you and your party at the airport. Your New York trip will get off to a great start when you travel in one of the great cars from our fleet with an experienced and professional driver at the wheel. Corporate events. 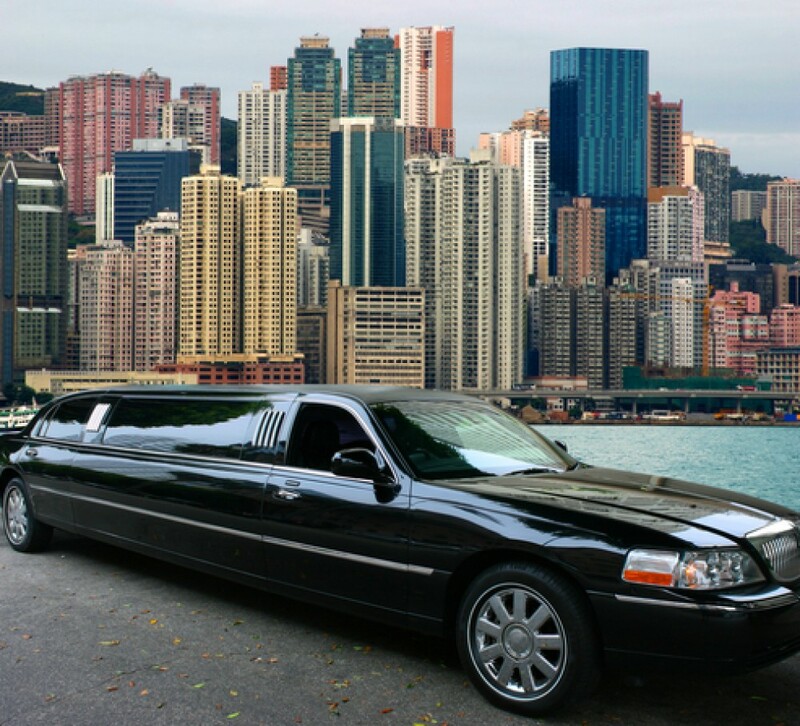 NYC 2 Way is a seasoned provider of corporate transportation services in the New York area. We’re familiar with all of the “wrinkles” of conducting business meetings and conferences in the area. Our ability to work with event coordinators, meeting personnel, and corporate travel planners helps assure you of a smooth business event. Restaurants, nightclubs, golfing, etc. Continuing your business negotiations over dinner or a drink, or on the links? Or just relaxing after the big meeting? NYC 2 Way is ready and willing to STRIKE out towards any destination you choose, and we’re happy to advise you regarding all entertainment options in the area. Sporting events and concerts. Just discovered that your favorite team or performer is playing, and tickets are sold out? Before you spend top dollar with a ticket service, let us use our connections and we’ll see if we can get you good seats at a reasonable price (no guarantees, but it’s worth a try). Personalized services. Accidentally leave a bag at the hotel? Lose your phone and need to get online fast? Need some documents delivered across town at the last minute? At NYC 2 Way, we realize that the only predictable thing about business deals is unpredictability – we’re in your corner and willing to help with just about anything that comes up. It’s important for our clients to remember that we’re a resource for almost anything they need while they’re in town. Far too often we’ve seen inexperienced visitors make poor decisions because they didn’t “know the ropes”. Please use our expertise as an asset; your positive New York experience is very important to us!